I rarely come across a trader that has not traded options. Options strategies come in many shapes and forms, but they are all intended to do one thing: make money. I’ve been trading since 1980 and was at one time one of the largest options traders in the brokerage industry until the crash of 1987, which brought a new realization that holding a leveraged position overnight could be devastating, and it was. Learn how to Trade Options with ConnorsRSI with Connors Research newest options strategy guidebook. On sale here. The S&P 500 future of the 1980’s was much different than the futures we know today. Because of the boom in technology over the past 15 years, most of the trading done today is all electronic as opposed to picking up the phone and calling a broker or the pit. And the economy of today is now global instead of being country specific. These factors have led the trading industry to look at the markets in a broader perspective where our markets will react with what happens in Europe or Asia. Not only this, but the markets are becoming a 24 hour market instead of just the standard 8:30 am – 3:00 pm CT (9:30 am – 4:00 pm EST) here in the U.S. Since the markets are based on a 24 hour basis, we now can see how the world values our markets and get a better understanding on how our markets will perform based on how the world has traded. I start my trading day early (5:00 am CT/6:00 am ET) to begin to get the direction of the markets going through Europe and coming into the U.S. open. The E-mini S&P Futures (E = Electronic) is the choice of S&P futures traders in this day, and mine, because it is always electronic and trades virtually 24 hours a day. The direction the E-mini (the term used for the E-mini S&P futures) is trading gives signals to how the U.S. markets will open. Though equity options cannot be traded until after 8:30 am CT (9:30 am ET), I can begin to start setting up my trading strategy based on what the E-mini has done throughout the night. The majority of stocks (around 70%) will move in the same direction as the E-mini. Knowing this, by the time the U.S. opens at 8:30 am CT (9:30 am ET), I know if the majority of stocks will open down or up based on what the E-mini has done throughout the night. Once the U.S. market opens, the U.S. gets to “vote” on the direction of the world markets. Because of this, I like to give the market one hour before entering into an options trade. This gives the U.S. market time to digest the move of the world markets and any economic news that has been announced. Looking a Chart 1, you can see the direction of the world markets and how it affects the U.S. markets. To trade options, I use a basic strategy. If the market is going up, I buy calls or sell puts. If the market is going down, I sell calls or buy puts. I prefer to be a seller of options rather than a buyer; however, there are some equities that move well enough in a day that buying the option pays better than selling the option and waiting for it to deteriorate. Apple is a good example of this. Apple is one of the stocks that track very well with the E-mini (for this reason I will use it as an example in this article). Chart 2 shows a daily chart of Apple (AAPL) and the E-mini (@ESM9). Though stocks have individual news and can move more at times (or less), they will generally trend with the E-mini. As stated earlier, I like to give the market the first hour of trading to get the “noise” out of the market. I then look at where the E-mini is trading based off of its open (up or down) and the overall direction of the market for the day, and see if Apple is trading in the same direction based off its open. If so, I will buy an at-the-money, or first strike out-of-the-money, call if heading higher, or put if heading lower. I then give the market 30 minutes to see if the direction I traded is right. If so, I place a stop at half of the value I paid for the option, i.e. – If I bought the option for $5.00, I place a stop at $2.50. If the market has turned and I am not getting paid, I will get out of the position and look for another opportunity later. If the trade is going in my direction, then I will reevaluate it at 1:00 pm CT (2:00pm ET). If the market reverses, then I get out. If the market continues in my direction, I stay with the trade and move my stop just to the other side of the open by about 10 cents and then look to re-evaluate the trade at 2:30 CT (3:30pm ET) before the market closes. Chart 3 shows Apple and the E-mini on May 26, 2009. The E-mini started higher and continued the trend going into 9:30 am CT (10:30 am ET). Apple was following the trend and was trading around $128-$129 at 9:30 am CT (10:30 am ET). The closest strike would have you buying the June 130 call on Apple. Chart 4 is the Apple June 130 call (APV FF) that you could have entered around $4.20-$4.30. At 10:00 am CT (11:00 am ET) it was trading at $4.35 was holding up. At this time, a protective stop would be put in at $2.10 and left for reevaluation at 1:00 pm CT (2:00 pm ET). At 1:00 pm CT the call was trading at $5.65 and the stop was adjusted to $2.40 (10 cents below the open of $2.50) and left to see where it was at 2:30 pm CT (3:30pm ET). The market had pulled back a bit, and the call was at $5.10 which was 55 cents below where it was at 1:00pm CT, so the trade would have been exited at that time with an 80 cent profit. This is just one example of a stock that can be traded throughout the day. If I can’t get into a trade at 9:30 am CT (10:30 am ET), I will look to enter after 1:00 pm CT (2:00 pm ET) and follow the same procedure going into the close. Using the direction of the futures to get the trend shifts the odds in your favor of getting paid. There are many stocks out there, just verify that they trend with the E-mini before using them in this manner. Happy trading! Tom Busby is founder of DTI and a pioneer in the trading industry as a world-recognized educator. 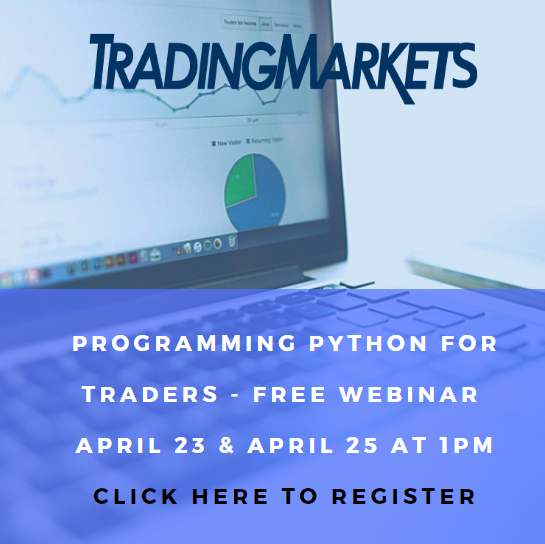 He takes a complex subject, the global markets, and puts it into an easy-to-understand language for all levels of traders and investors. 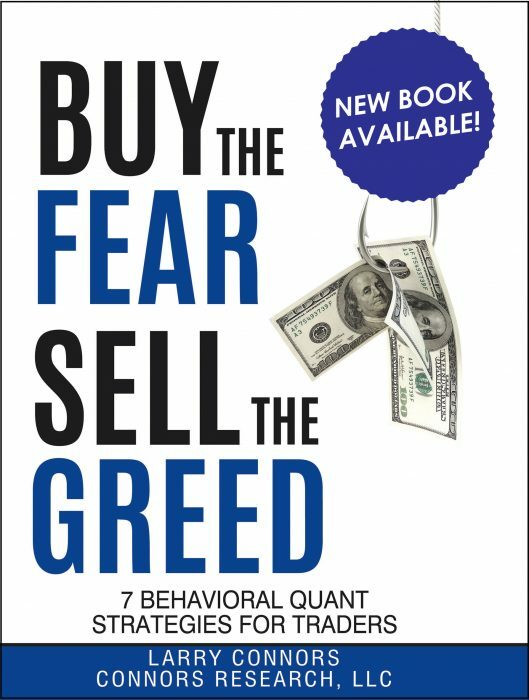 With guest speaking spots on Bloomberg and CNBC, Mr. Busby is also the author of two best-selling books, Winning the Day Trading Game and The Markets Never Sleep. He is a member of the Chicago Mercantile Exchange Group and has been a professional securities trader and broker since 1977.